School pupils in Scotland and Northern Ireland have the joint-highest level of reading comprehension among the home nations, according to a new literacy study. 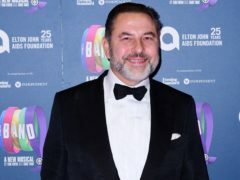 David Walliams has said he would love to appear on Strictly Come Dancing because it would give him a chance to be paired with Anton Du Beke. 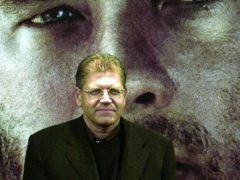 American filmmaker Robert Zemeckis is reportedly set to direct a new film adaptation of Roald Dahl’s children’s novel The Witches. Mclaggan Smith Mugs is a Scottish, family-run firm established in 1974. 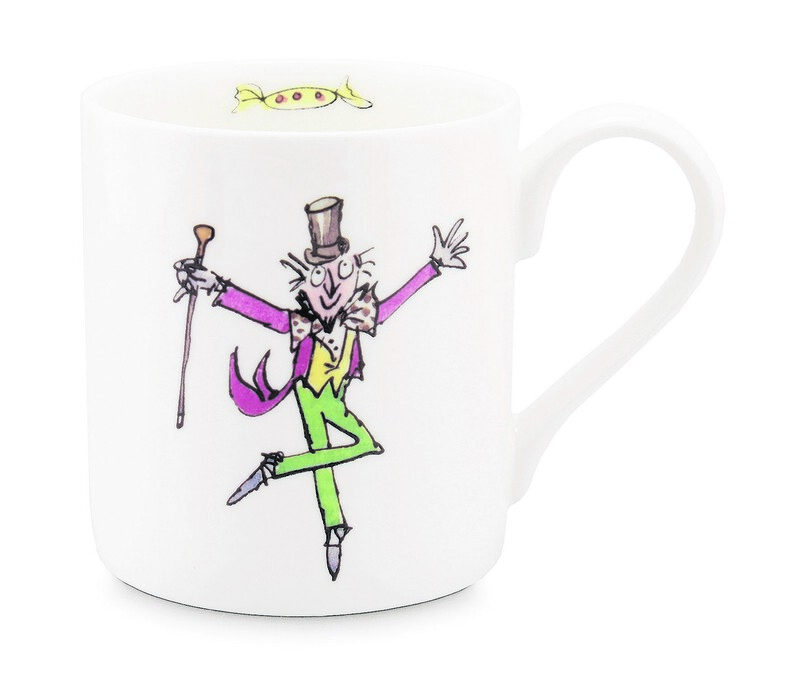 All their mugs are manufactured to a high quality and are hand decorated and fired at their base near Loch Lomond. Each design can be personalised on the handle with a name or message (up to 30 characters) for an additional £5 making them a unique and personal gift. 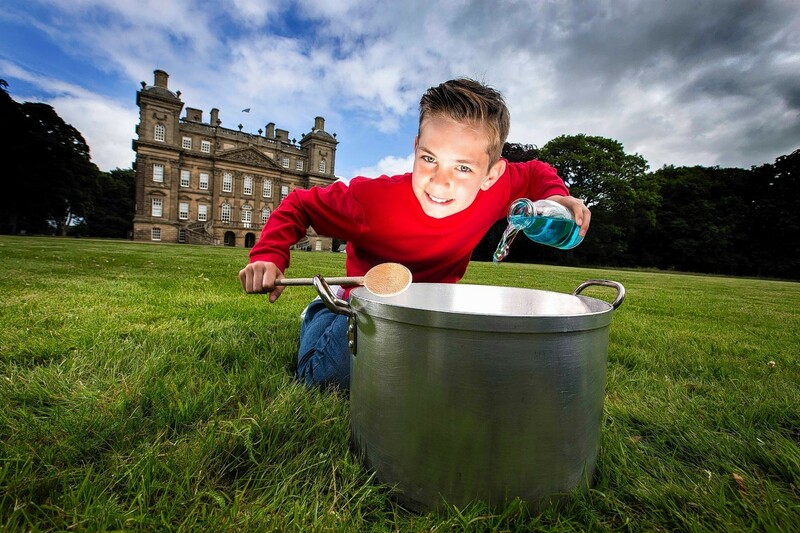 One of author Roald Dahl's most celebrated children's stories will be brought to life in the grounds of an historic north-east mansion.